As of today and until further notice, I will not be publishing stories about human rights abuses, political prisoners, police frame-ups, attacks on Russian human rights, civil rights, environmental, and trade union organizations and activists, and related matters on this website. I have decided to discontinue this coverage for a number of reasons. First, most of the work I have done on this subject over the last eleven years has obviously not made the slightest dent in how the current Russian regime and its opponents are viewed in my blog’s target audience outside Russia, even among people I have thought of, mistakenly, as allies, supporters, and friends. Second, my recent campaign to rally support and solidarity for the blog was a near-total failure. Even people who have personally benefited from coverage on the blog ignored it altogether, once again confirming to me that not many people agree with me that solidarity is a two-way street. Finally, I’m tired of dealing with the rather large amount of snarkiness towards me and the blog. If this snarkiness were limited to weird comments by total strangers, I could deal with it just fine. But when people who know me well resort either to telling me peremptorily what I should and should not publish on the blog or, on the contrary, ignore altogether the efforts I make on behalf of campaigns and organizations in which they are directly involved, I lose all sense that what I do matters to anyone but me and a handful of apparently misguided people. Since this is the case, I will now confine myself to dealing with other subjects that interest me. I hope they will interest my readers as well. As I now realize, however, I literally cannot do anything at all to increase overall interest in the Russian Reader, certainly not explicit, enthusiastic support for it. So, from now on, I will devote whatever time I have for the blog to no less interesting topics, but ones in which I have much less emotional and personal investment. Alexander, who has proven his antifascist stance over many years, is facing preposterous accusations of belonging to Right Sector, the radical Ukrainian right-wing organization, whose real role in Ukrainian events has been blown out of proportion by Russian official propaganda. In modern Russia, any activist — left wing, anarchist or liberal — can be slandered as a member or sympathizer of Right Sector. This situation is comparable to the hunt for nonexistent Trotskyists under Stalin, or the McCarthy witch hunt for communists in the US. Putin’s authoritarian and nationalist regime, which uses everything from religious prejudices and conspiracy theories to outright racism in its propaganda, shamelessly steals antifascist rhetoric. And yet anyone who is considered bothersome is called a fascist, even if he/she stands on the opposite side of the political spectrum. The case against antifascist Alexander Kolchenko and civil activist and film director Oleg Sentsov (investigators enrolled them in the same “terrorist” group) is political. It is meant to intimidate the inhabitants of Crimea and prevent any resistance on the peninsula. The most authoritarian of methods are now used in annexed Crimea to repress all dissent. Many people have been forced to leave Crimea because their life and freedom were threatened: lawyers, left wing activists, student and trade union activists, anarchists, antifascists, and Crimean Tatar activists who have fallen victims of ethnic discrimination. What does Alexander Kolchenko face? Alexander Kolchenko is threatened with a terrible prison sentence of up to 20 years for a non-existent “terrorist attack” in which he was not involved. Kolchenko and other Ukrainian political prisoners have been detained only to demoralize the opposition through show trials. Their freedom is directly linked to the stability of the Putin regime. If we can shake Putin’s confidence in his impunity, the prisoners will be set free. There is no hope that Kolchenko, Sentsov, and others will be given fair trials. Their arrests were unlawful, and the charges against them are far-fetched. It was not a mistake: the regime knows what it is doing. We are asking international left wing and libertarian forces for help. 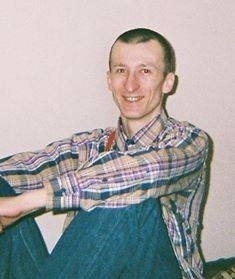 You can organize and lead actions of protest and solidarity, write letters to Kolchenko, and send donations to pay for lawyers, food parcels, and support for his family. It is also important to spread information about his case. Most of all, we need to dissociate ourselves from any forces that support the aggressive expansion of Russian nationalism, even if they cover it up with leftist and anti-imperialist rhetoric. Putin’s regime is doing just fine without your sympathy. You had better save it for those who are its victims. You can start right now by helping us spread this appeal, translating it into other languages, and sending it to comrades. 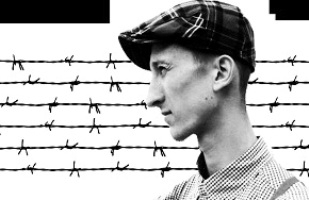 We also strongly encourage you to organize demonstrations from April 1 to 7, 2015, in support of Alexander Kolchenko and other political prisoners jailed in Russia. Sentsov’s and Kolchenko’s current terms in pretrial police custody end on April 11 and 16, respectively. In the first half of April, Lefortovo District Court in Moscow will decide whether they should await trial in jail, be placed under house arrest or be released on their own recognizance, Only strong, massive pressure on the Putin regime and protests around the world will make it possible to set our comrades free. We demand their immediate release and the dropping of charges against them. 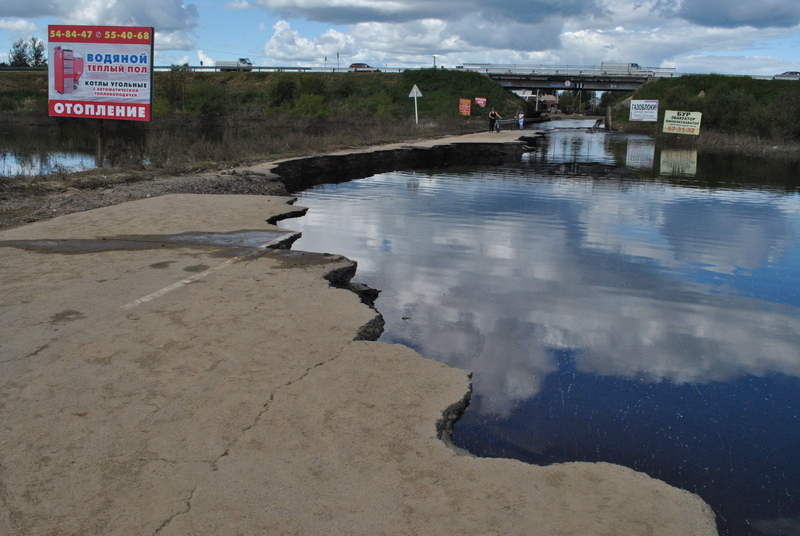 Enormous floods continue in the Far East of Russia for the second month. 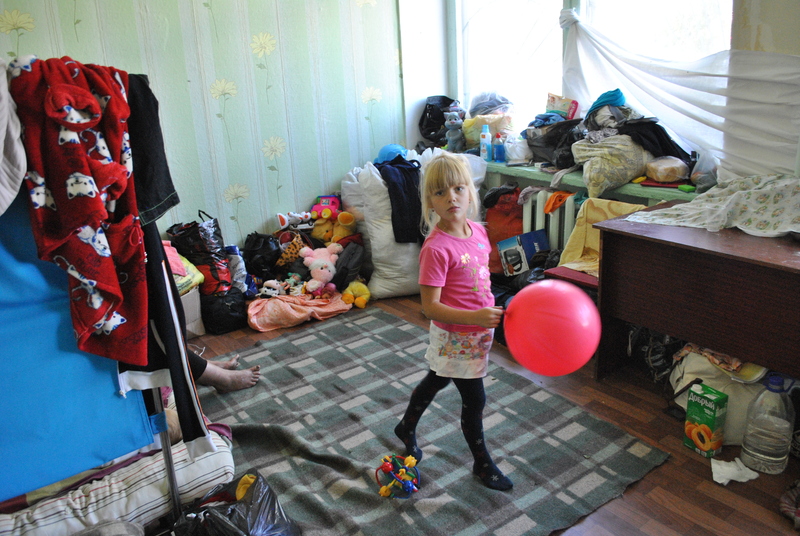 The Khabarovsk Region, Amur Region and the Jewish Autonomous Region have been hit hardest. Several hundred thousand hectares of cultivated land are submerged; tens of thousands of houses are submerged or damaged. Communications and roads have been damaged as well. Tens of thousands of people have lost their homes and other belongings. Thousands of people are living in temporary shelters, including elderly people and children. 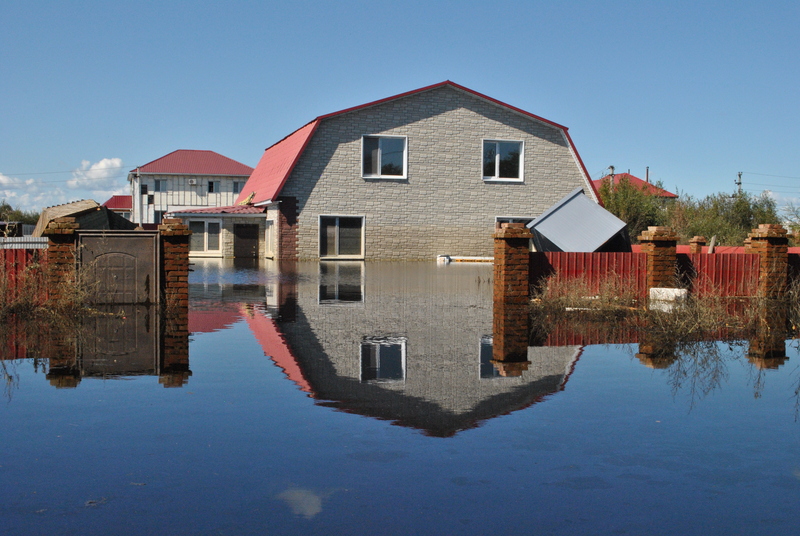 The flood still threatens many communities along the lower reaches of the Amur River. Winter will begin here in the coming weeks, and in November we will face the usual temperatures in Siberia for this time of year—between -25 ºC and -40ºC. Inhabitants of the flooded areas are doing their best to overcome the disaster: they are building dikes, draining water, and repairing houses. But they need urgent help. They lack the money to buy food, warm clothes and shoes, personal hygiene items, and other staples. That is why we are asking the international trade union movement to show their solidarity and provide financial assistance to flood victims.